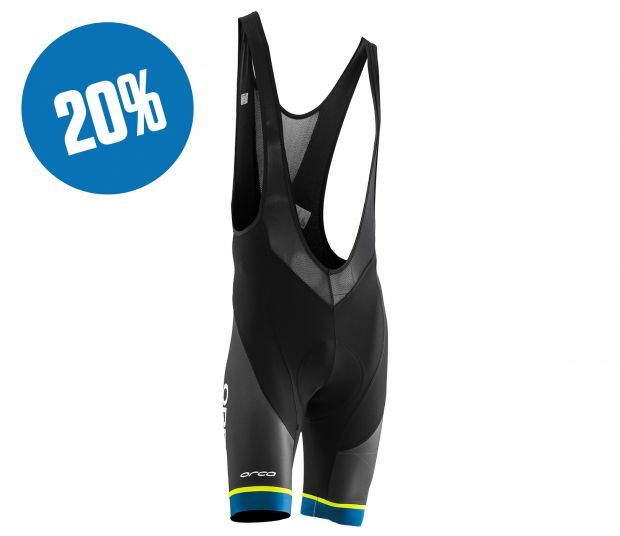 If you’re looking for outstanding performance on your training days in a comfortable cut designed to limit drag on the bike in your own custom design. COMPRESSION This super flexible fabric with supreme stretch retention reduces muscle oscilation and provides the perfect fit. WICKING The printable 4-way stretch side panels ensure the very best in moisture management, comfort and durability. 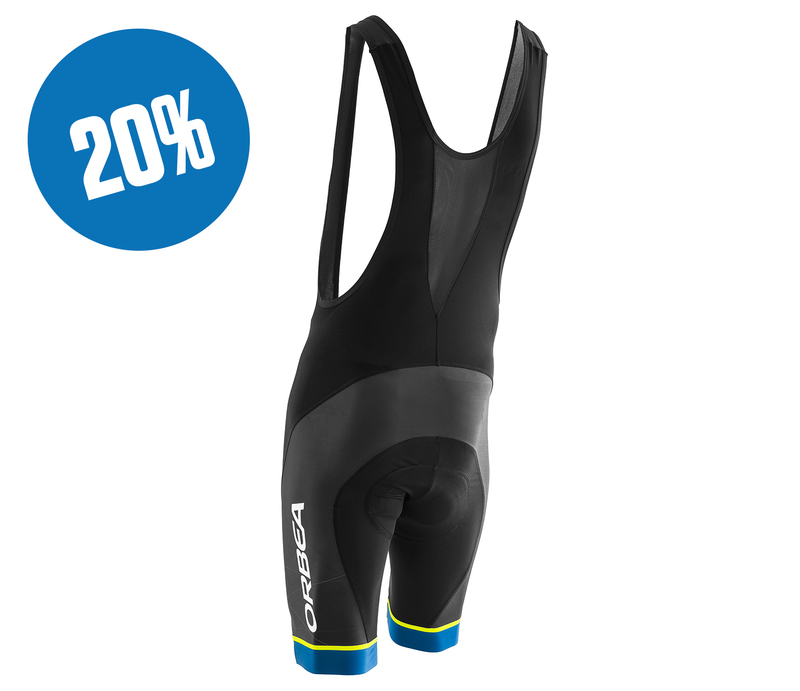 COMFORT Wide 45mm leg hem comfortably hold the short in place throughout your ride. Thermostatic 12mm Carbon Power chamois pad regulates the body temperature and stimulates circulation whilst the 60-90kg foam density absorbs vibrations. Download M BIB S CLUB image JPG- 353 Kb.